VSMT 3.0 has released. 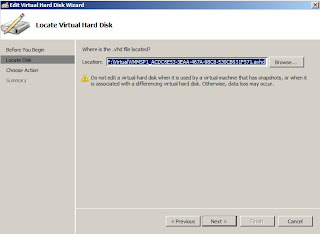 For those who do not know what is VSMT, VMST is a patch management solution which can be used to update stopped or saved state VM’s on a Hyper-V or Virtual Server 2005 R2 SP1 host . 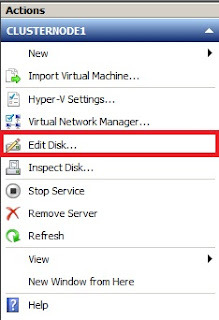 And also VM Templates, offline VM’s and offline Virtual Hard Disks(VHD) stored in the VM Library of System Center Virtual Machine Manager (SCVMM). 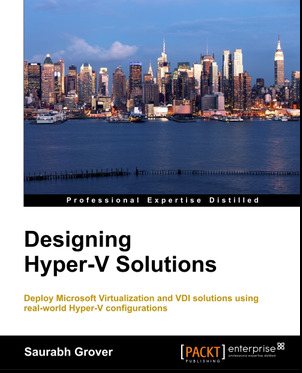 In order to achieve this, the tool applies updates to the VHD using so called Servicing Jobs. 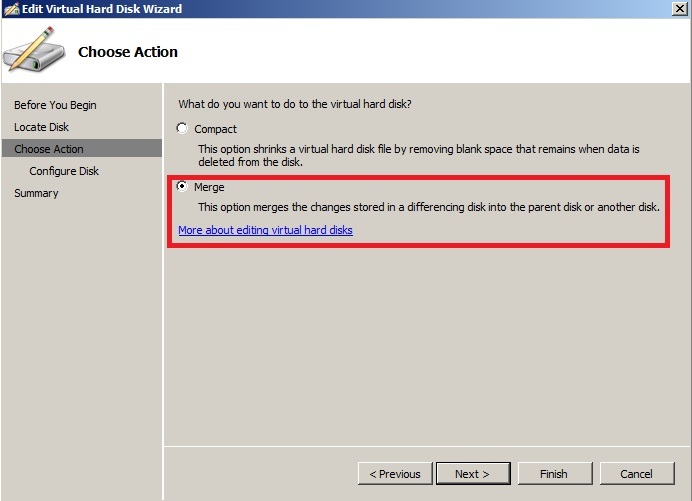 Servicing Jobs, which use Windows Powershell start the VM, update the VM and either shuts down the VM or brings the VM back into a saved state. 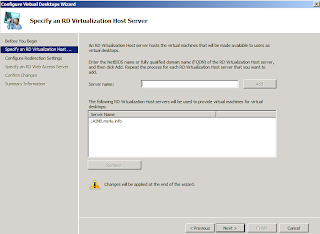 Offline VHD’s are updated by mounting them to a running host and updating it using the Deployment Imaging Servicing and Management (DISM) tool. 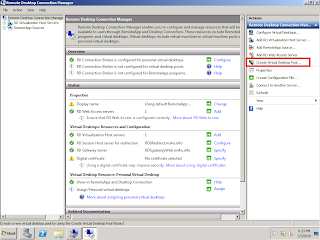 VMST can leverage both System Center Configuration Manager (SCCM) 2007 SP1 and higher or Windows Server Update Services (WSUS) version 3.0 SP1 or higher to achieve this. As a summary, in this session i've covered Microsoft Assessment and Planning Toolkit, Dynamic Memory and RemoteFX. Thank you for those attend my session and have a nice weekend. Dunno how , something cause the the merging did not happen. 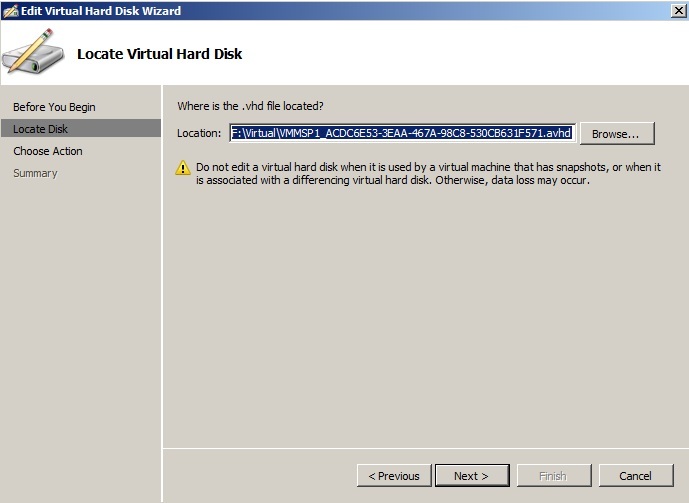 Well, it just happen to me whereby i had VHD and AVHD file even snapshot is deleted and Virtual Machine has shutdown. 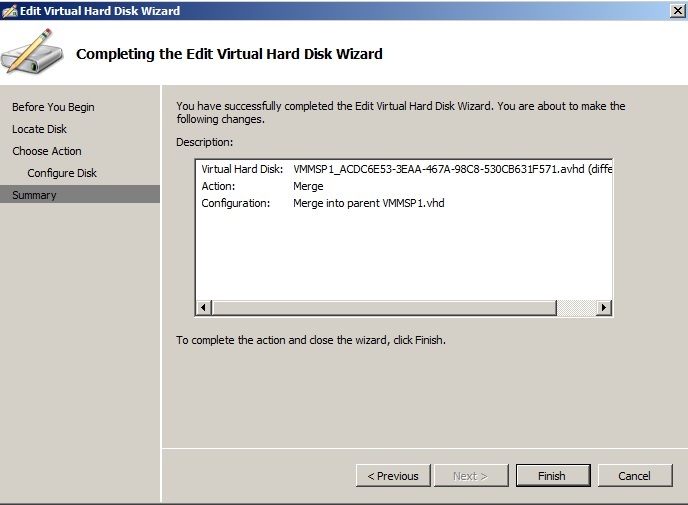 Then the question is how to merge AVHD to parent VHD to become one file. 4. 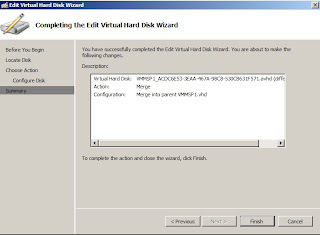 Select merge to the parent virtual hard disk. 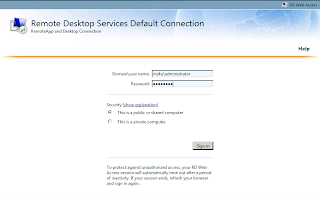 Here is Part 7 of Building VDI using Remote Desktop Services (RDS) which will focus on Virtual Desktop Pool (Dynamic deployment) Configuration. 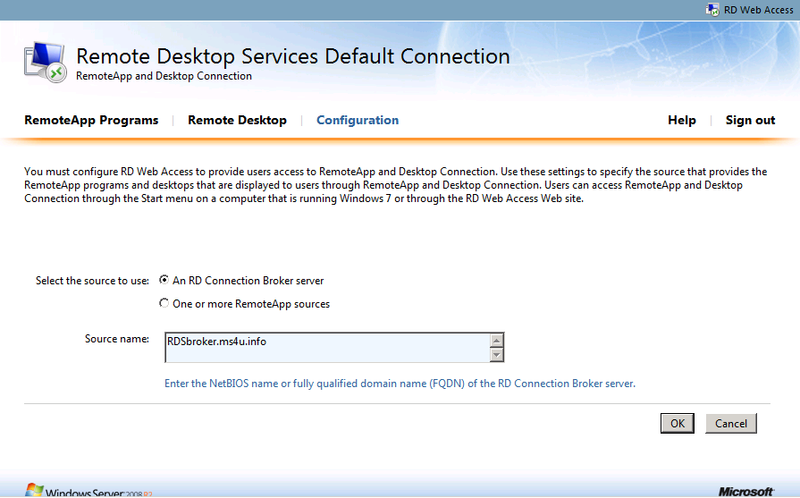 In the Virtual desktop deployment, it is not necessary to put the VM as FQDN. 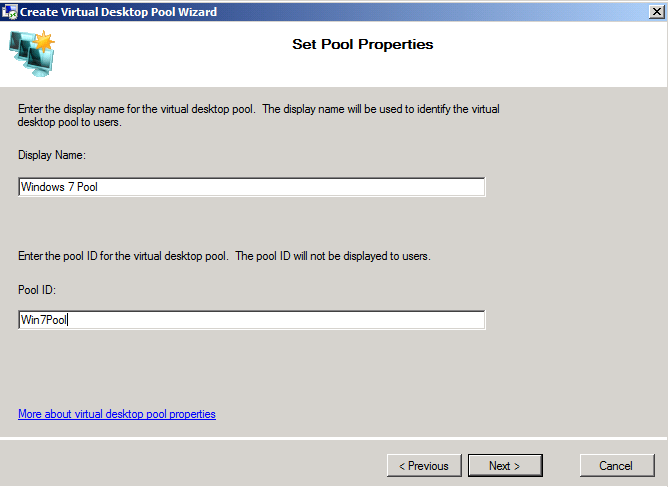 From here you can different between Personal Virtual Desktop and Virtual Desktop Pool. 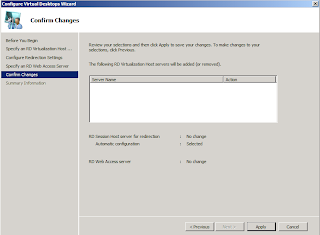 For customer who cannot upgrade the schema to Windows server 2008, then this is the only option to select. 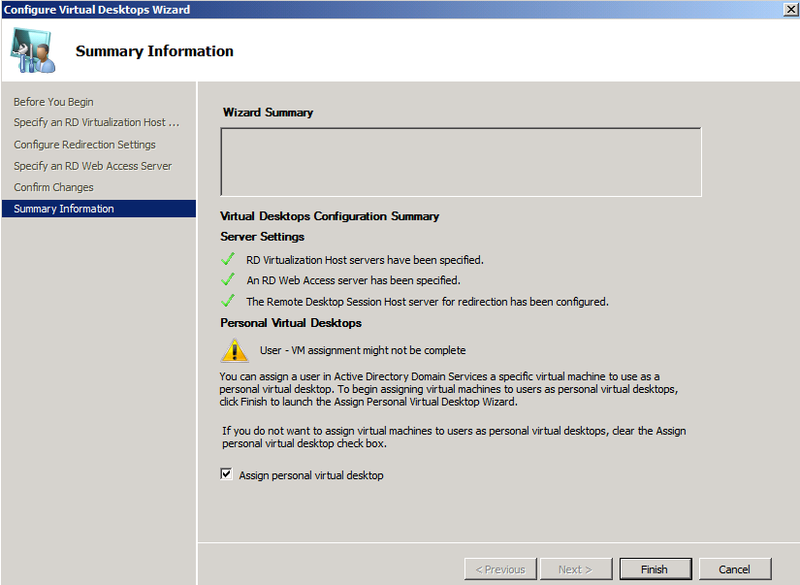 I have tested this deployment when running on Active Directory schame is on Windows Server 2003. 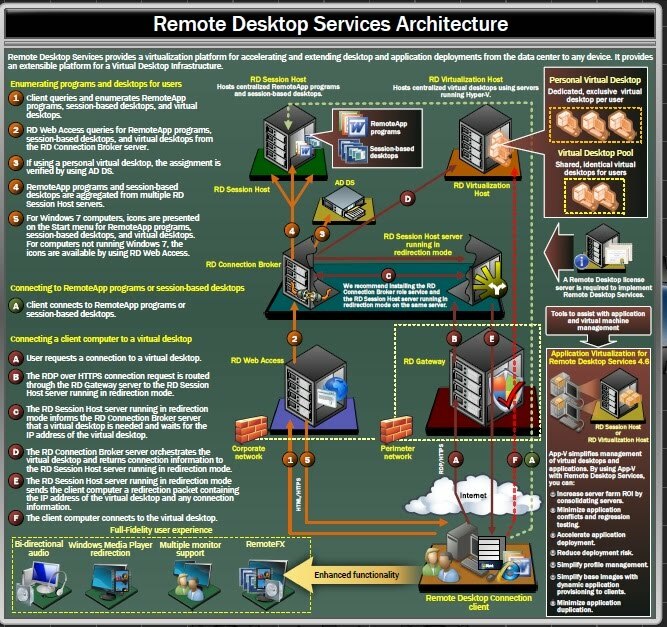 Dynamic Virtual Desktop is not a 1 to 1 mapping. 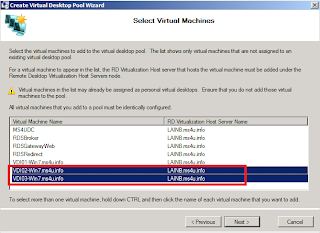 If you have 100 users and only 50 users which is actively use the VDI, you can create 70 Virtual Machine in the pool. 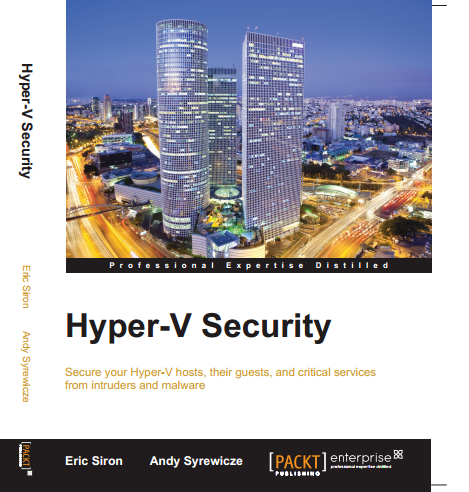 (just my estimation to include 20 Virtual Machine as a buffer). 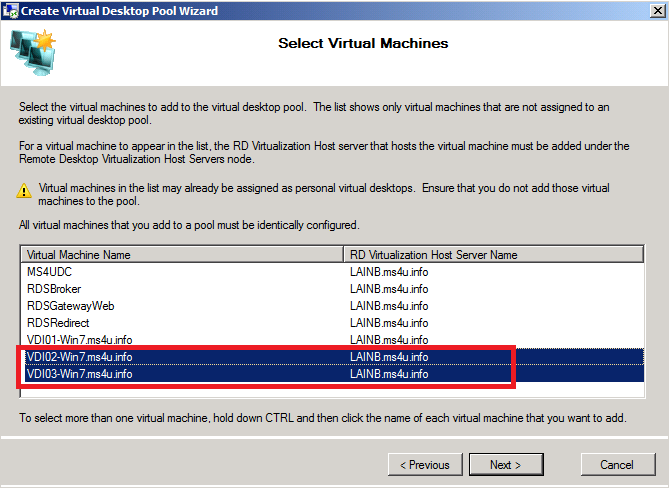 User will access to any virtual machine which is available on the pool. 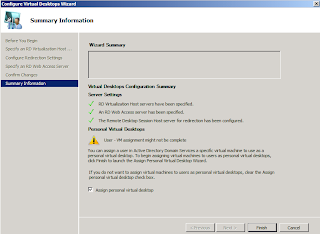 The entire virtual machine is install with the same program and same setting. Besides that, any changes make by the user will be lost after their log off. 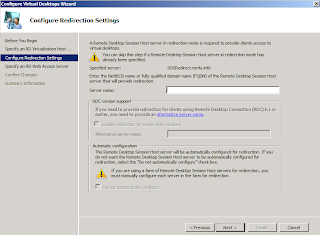 In this deployment, i recommend that you deploy roaming profile and folder redirection to overcome this issue. 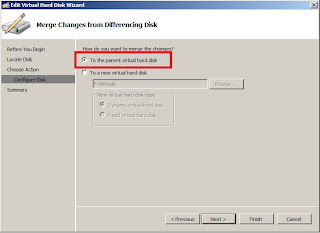 When using this deployment, you will need to use differencing disk for the client VM. In essence, you need to have a base image which contain the client operating system and standard application which we called it as "master image". 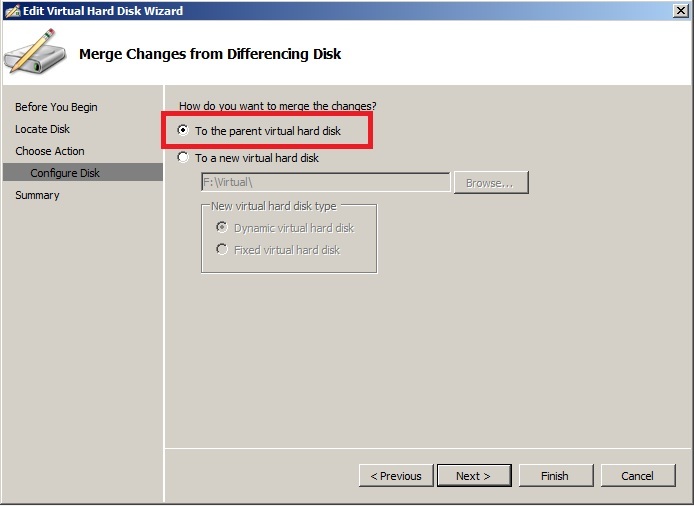 Then for the VM, create a differencing disk and map to the master image. 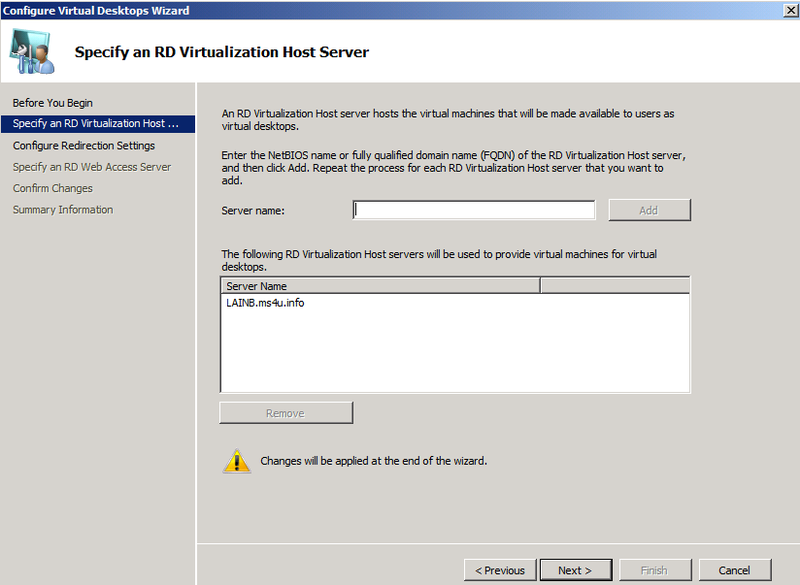 Follow the instruction on Part 3:- http://www.ms4u.info/2010/04/part-3-building-vdi-using-remote.html to prepare the client VM for VDI. Once you have done that, create a snapshot and name it as "RDV_Rollback". Remove unncessary name give by the snapshot. 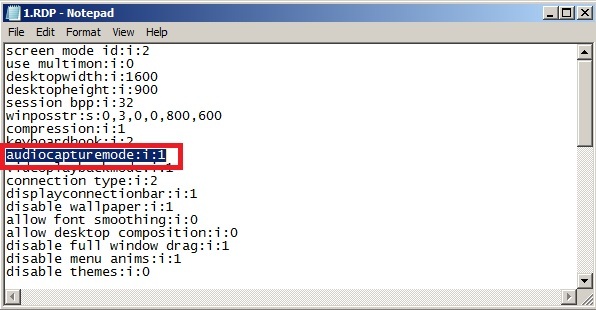 The system will automatically revert to initial state once the user is logoff. 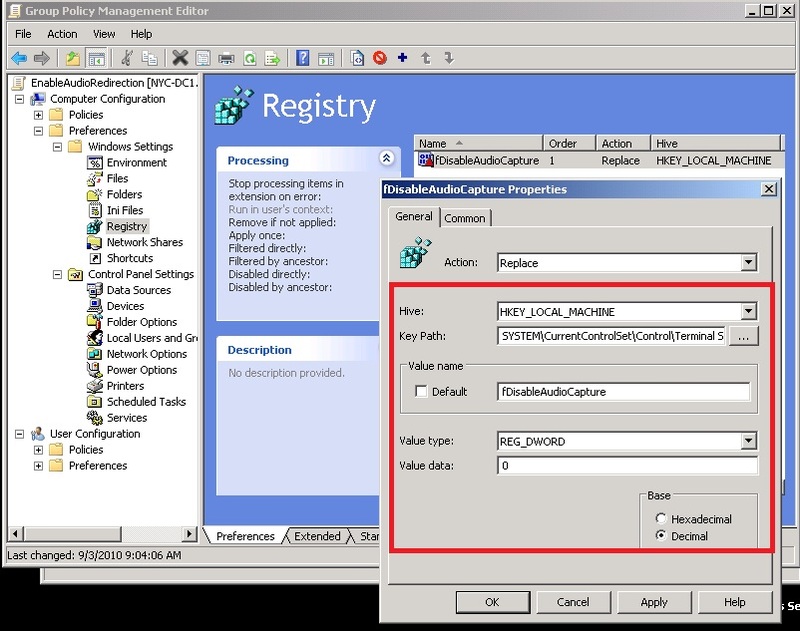 Now let look into the configuration on the RD Connection Broker for Virtual Desktop Pool. 1. Click on Create Virtual desktop Pool on the Action pane. 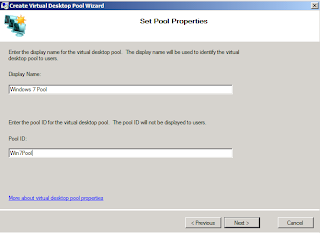 2. Review the Welcome to Create Virtual Desktop Pool wizard and click Next button. b) Pool ID: - VDIWin7. 7. Review the result and click Finish. That will do. At this moment, you have successful configure static and dynamic deployment. 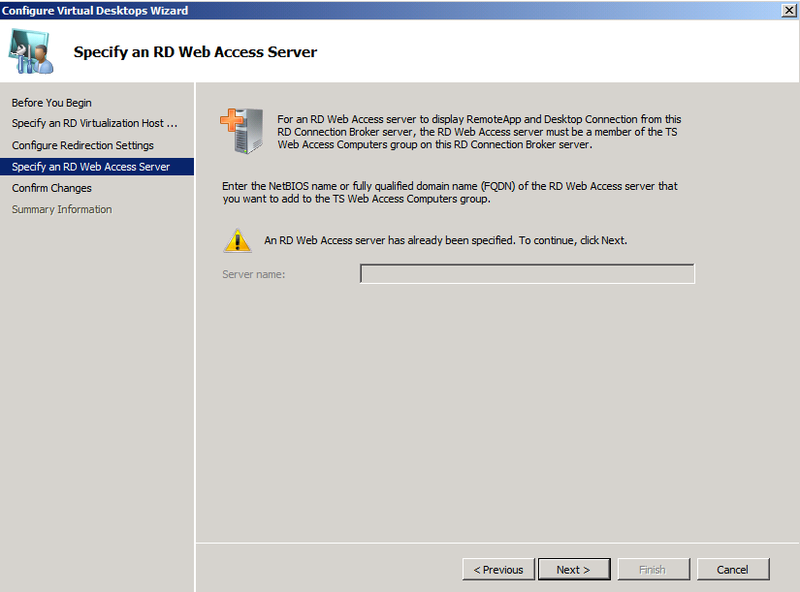 Click here for Part 8 to learn how to configure RD Web Access. Since i have released a step by step instruction till Part 5 (last post on May 2010), i have forgetten to release Part 6 until recently i received an email from Robert. Not to dissapoint any visitor which follow this articles from beginning, i will continue to release the rest of Part. To refresh your memory, click on below link for previous Part. 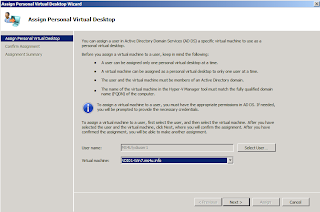 Here is Part 6 of Building VDI using Remote Desktop Services (RDS) which will focus on Personal Virtual Desktop Configuration. 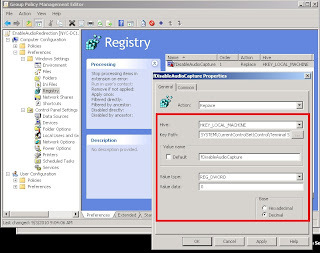 a) Active Directory Schema upgraded to Windows Server 2008.
b) Client virtual machine running Windows XP or Windows 7 need to use FQDN in Hyper V Manager snap-in. 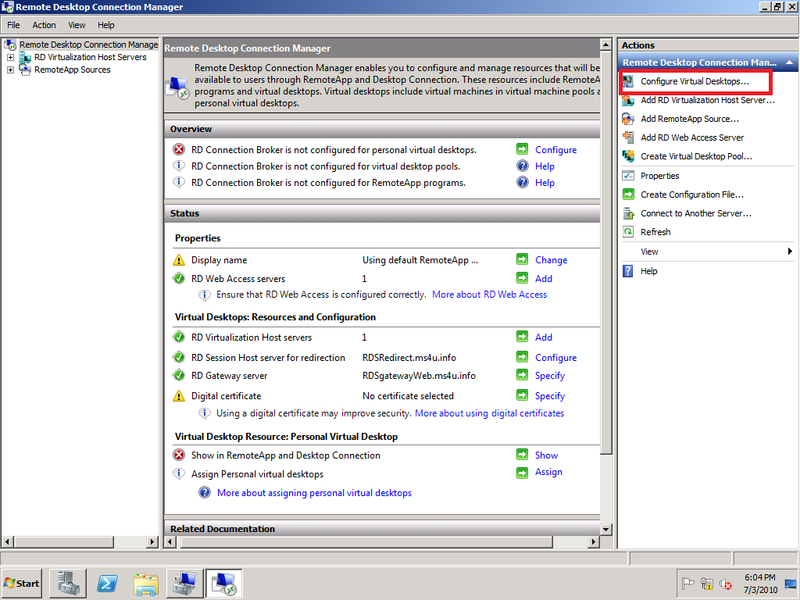 Static Virtual Desktop is a 1 to 1 mapping. 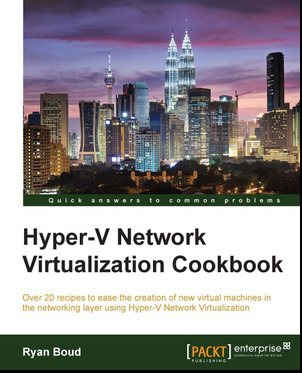 If you have 100 users, then you need to create 100 Virtual machine. 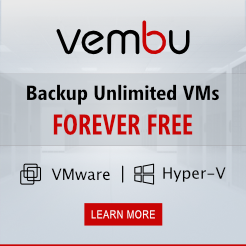 User will access to their own unique virtual machine and have greater control. 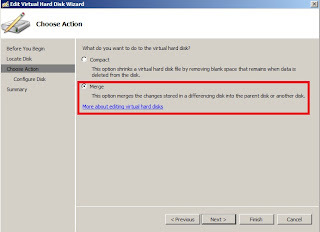 Besides that, changes on the Virtual machine will maintain in the Virtual Machine. This concept is similar as their own desktop environment. 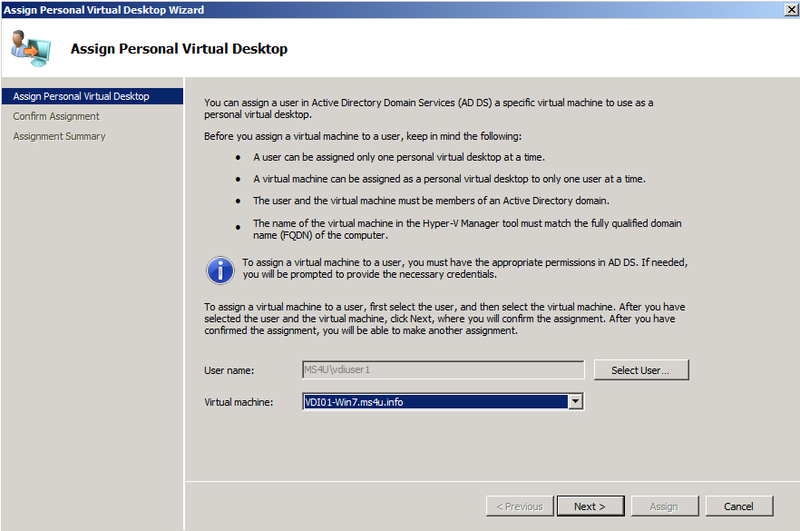 Task 1: Personal Virtual Desktop Configuration. 1. 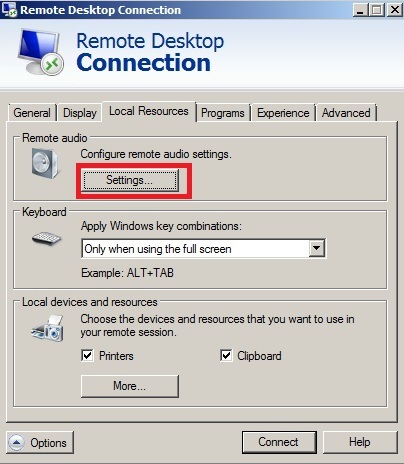 Click on Configure virtual desktops on the top right of the Action pane. 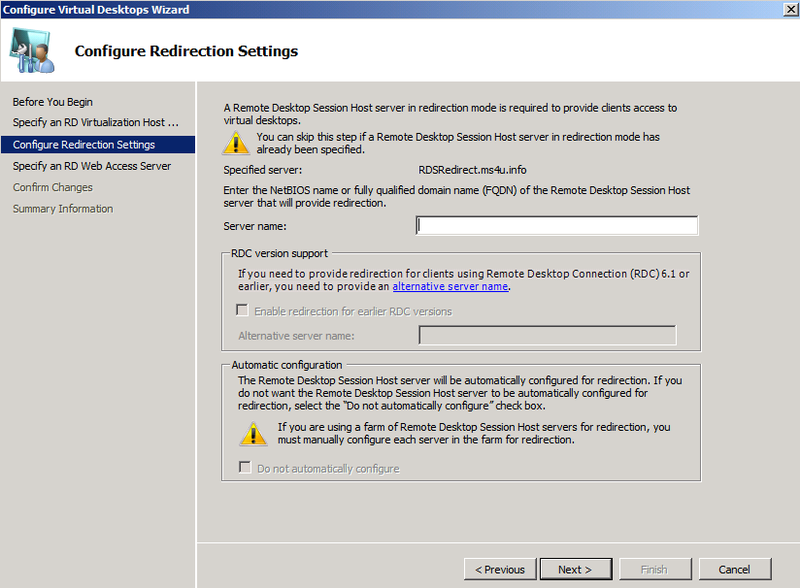 4.Verify RDSRedirect is listed on Configure Redirection Settings and click Next. 5. 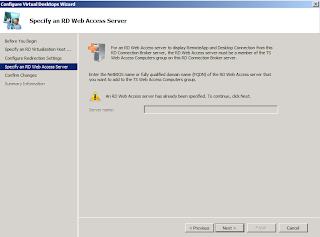 Click Next on RD Web Access Server. 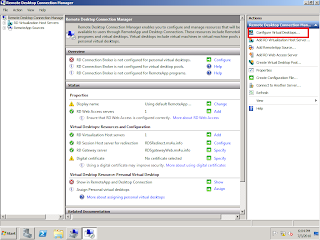 7.Review the summary page and make sure Assign personal virtual machine is tick and click Finish button. 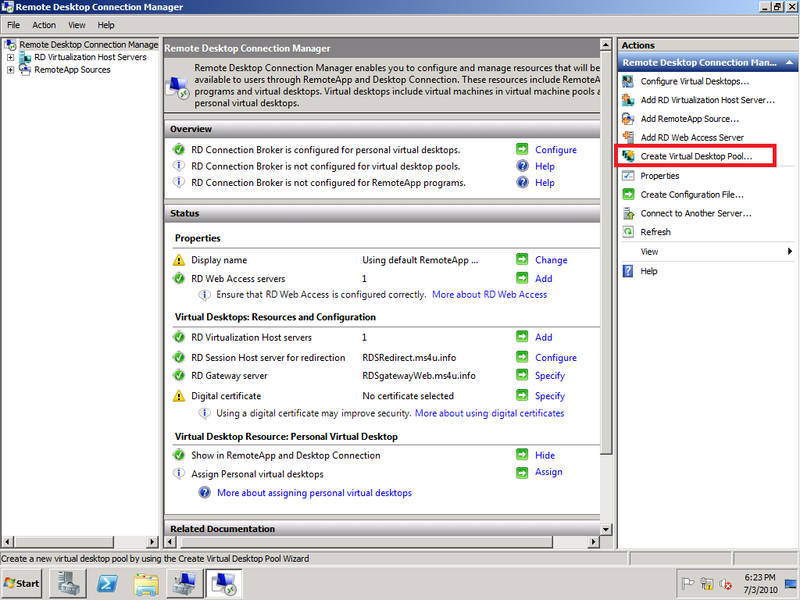 8.On the Assign Personal Virtual Desktop page, click Select user. 11.Review the confirm assignment and click Assign. 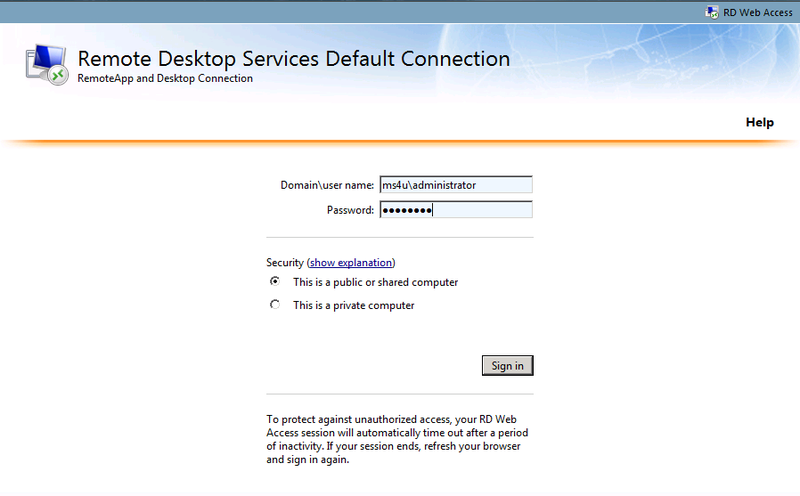 Stay tuned for Part 7:- Building VDI using Remote Desktop Services (RDS) - Click here . 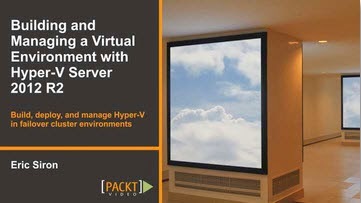 I will cover on how to create Virtual Desktop Pool/ Dynamic VM Deployment. RDS Component Architecture Poster is available. 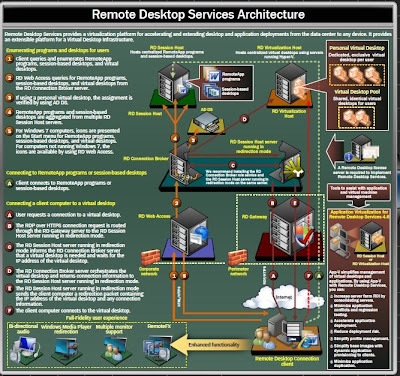 This poster illustrate the architecture of Remote Desktop Services and the component of RDS: RD Session Host, RD Virtualization Host, RD Connection Broker, RD Web Access, RD Gateway, RD Licensing. Most important is RemoteFX is describe as well. It's a good poster to understand more better on RDS Component Architecture. 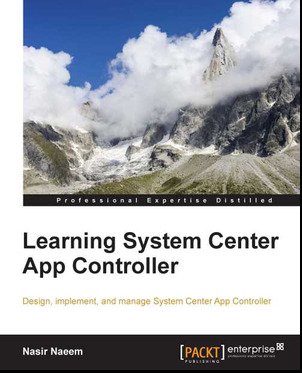 I have encountered microphone issue when performing Proof of Concept (POC) to a customer. Here is the scenario that i would like to share. 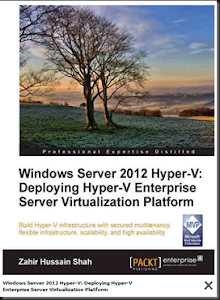 By default, Windows 7 VM running in Hyper V does not have Sound driver. You will get audio redirection from the client computer. Same scenario happen to Windows XP Professional. Now why still no microphone ? 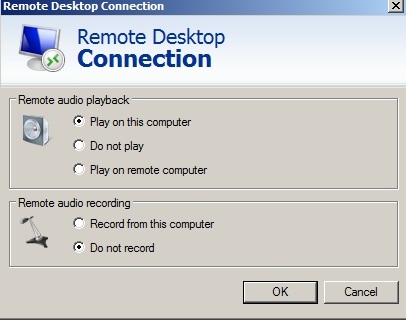 a) No Audio Redirection Recording for Windows XP VM. 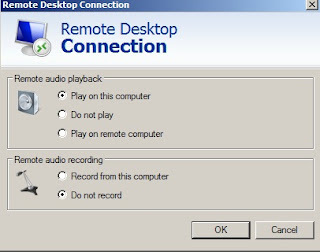 Please refer to statement mentioned in http://support.microsoft.com/kb/969084 .Even with RDC 7.0 install into the VM, this feature will not available to Windows XP VM as XP does not support audio recording redirection. 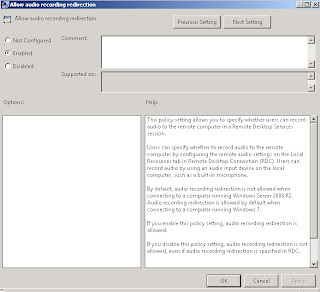 b) Audio Recording Redirection only available when virtual machine client operating system running on Windows 7 Enterprise / Ultimate/ Professional Edition. 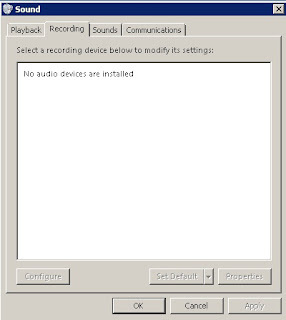 "audiocapturemode:i:1". 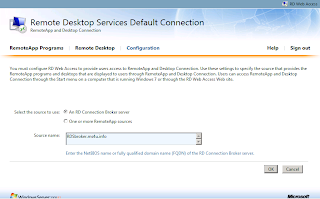 You can put this value into RD Connection Broker server role under virtual desktop pool custom rdp setting as well. 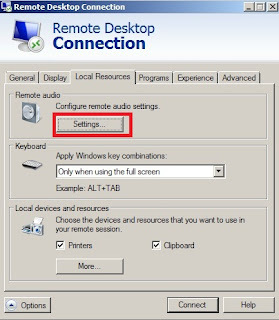 Computer Configuration\Policies\Administrative Templates\Windows Components\Remote Desktop Services\Remote Desktop Session Host\Device and Resource Redirection\Allow Audio recording redirection. 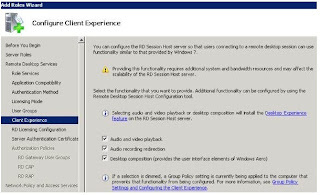 e) Enable Audio Recording redirection in RD Session Host Server. 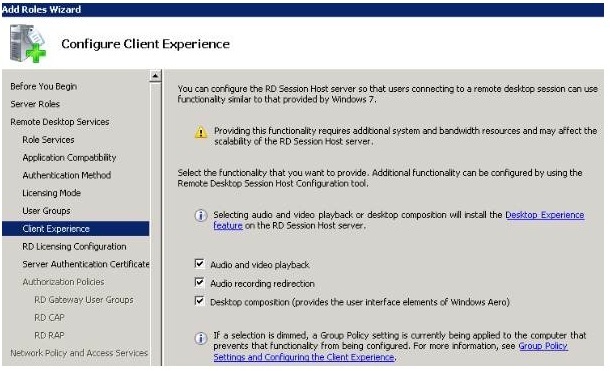 c) WinXP with SP3 (install with RDC7) to Win XP with SP3 (install with RDC7) - Audio Passed but Recording -fail to detect. 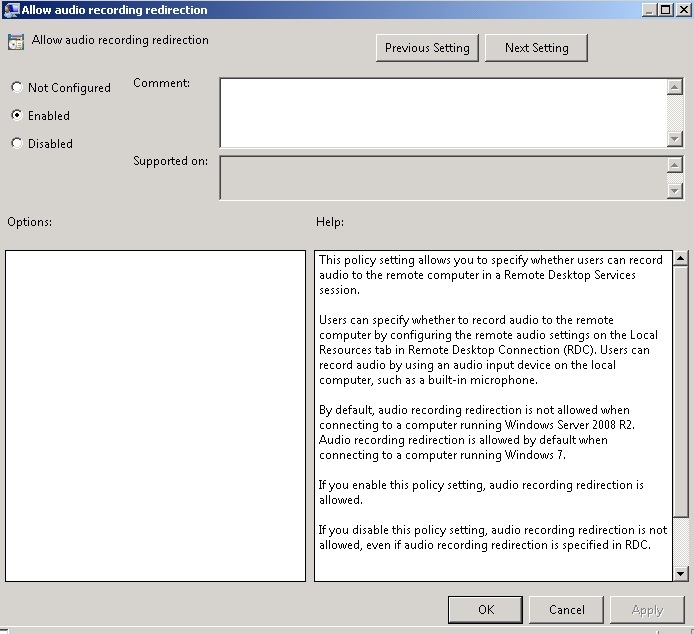 d) Win7 to WinXP with SP3(install with RDC7) - Audio Passed but Recording -fail to detect. Will update again once i rerun multiple test. Stay Tuned.